Repentance is an old word for a life transforming experience. It is the moment that you see and understand that you CAN NOT keep going the way you have been going. You see for the first time that there is a different way to take and that a new road that is possible for you. You can’t take one more step on the road you have been walking on. You must change and you know you can’t change without God. But with God, you can. Because of Christ, you can. Because of His Grace, you can. 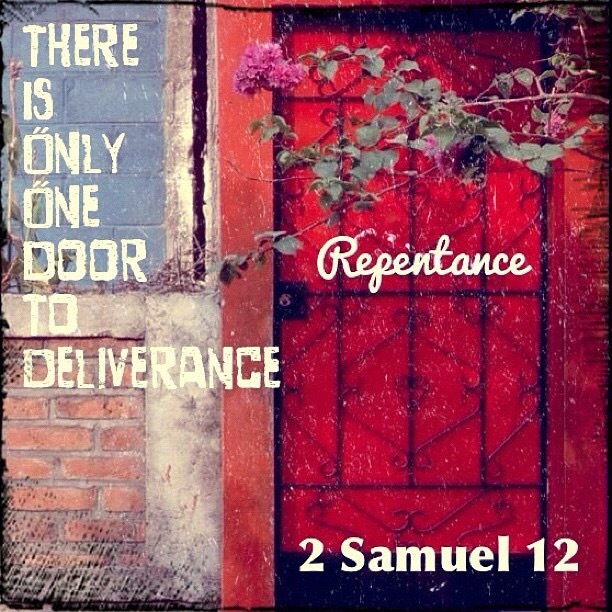 Repentance is not meant to be one time event in your life. It is meant to be the everyday way of your new life in Christ. Repentance is not taking one step in a new direction, it is taking every step after that in it. What old thing MUST cease and what new thing MUST begin?